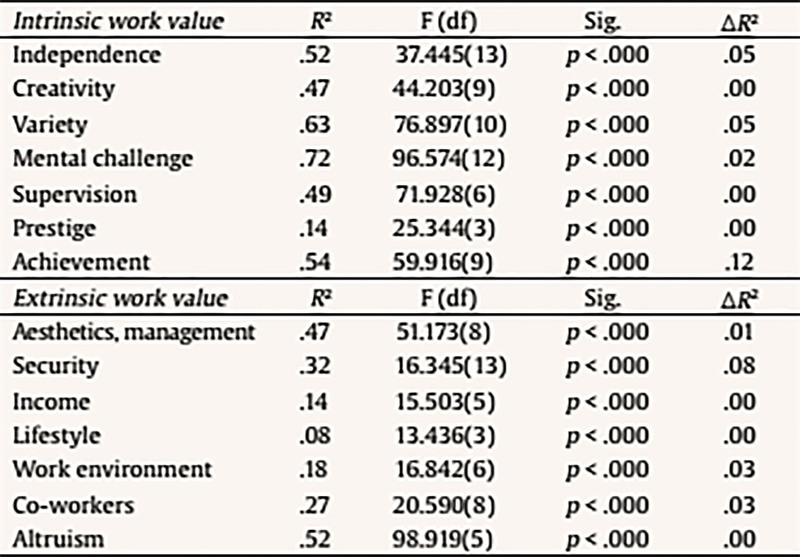 Personality traits and work values are important characteristics in personnel selection. 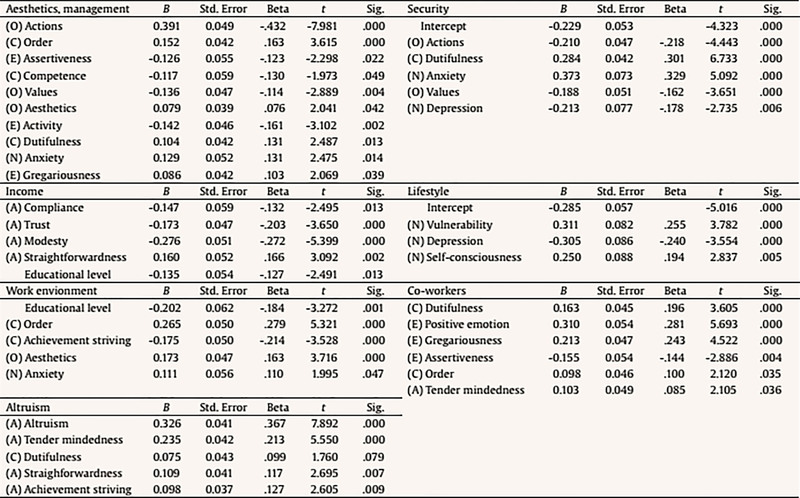 Studies on their associations show limited agreement. 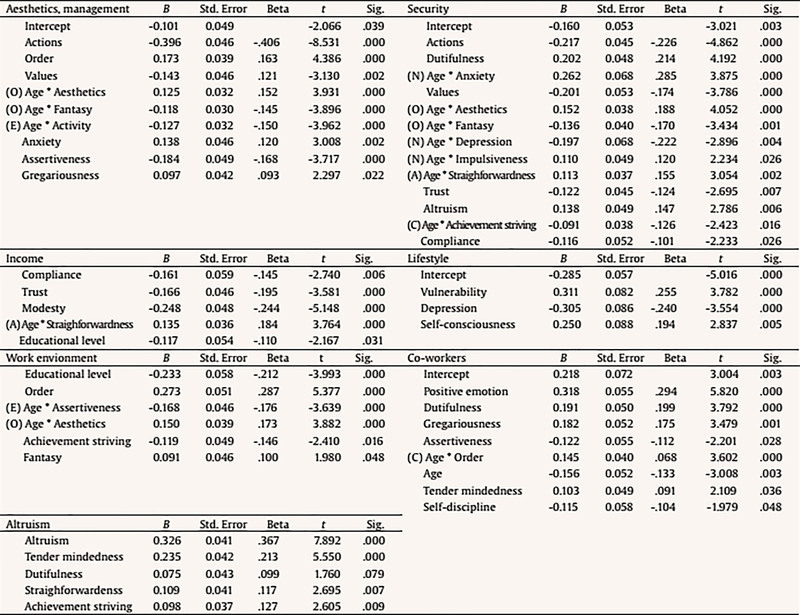 In order to clarify, this paper investigates their association on a personality facet level. 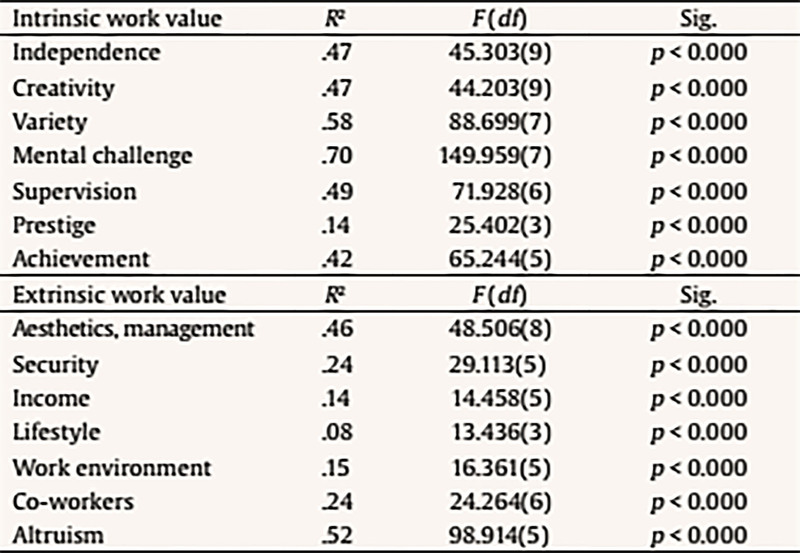 Work values are differentiated in intrinsic and extrinsic factors. 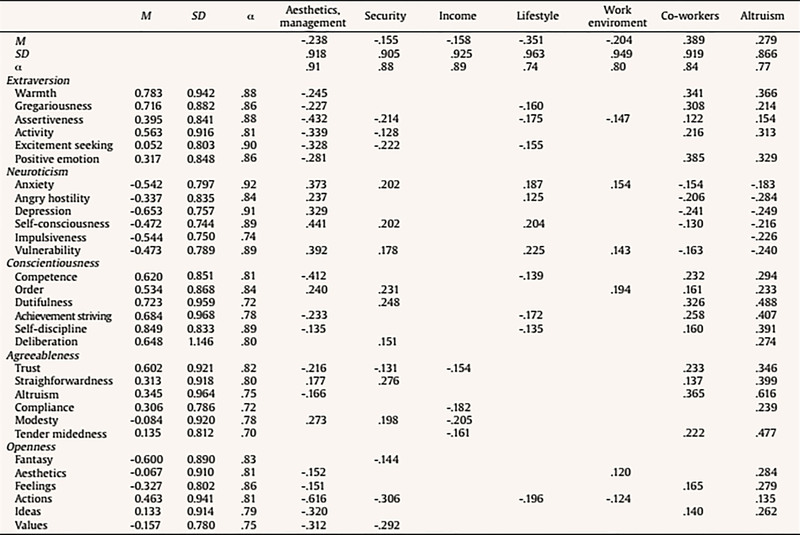 This paper adds the role of age to the association. 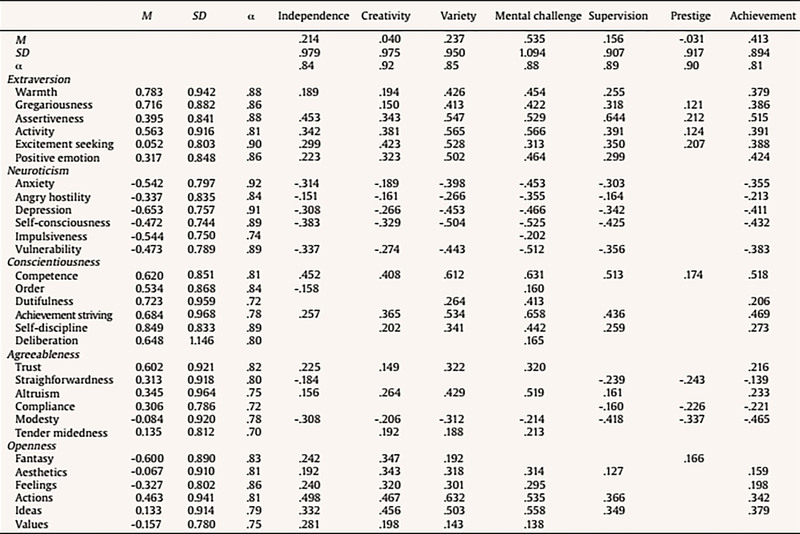 Earlier studies on traits and values about the influence of age on their development and associations are reviewed. 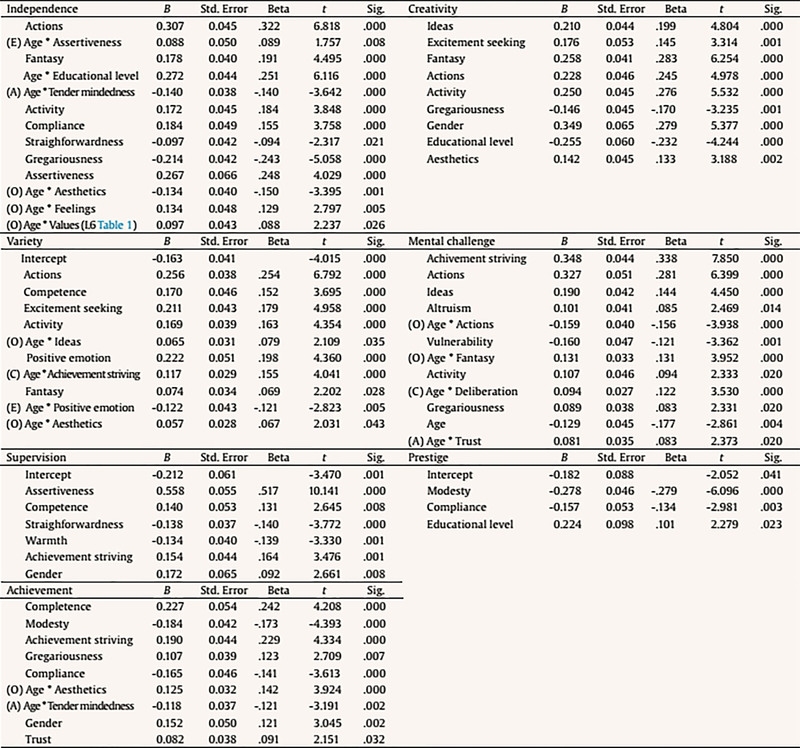 Then the moderating influence of age in the association between facets of the Five-Factor Model and work values of the Universal Values Model of 465 Dutch bankers is studied. 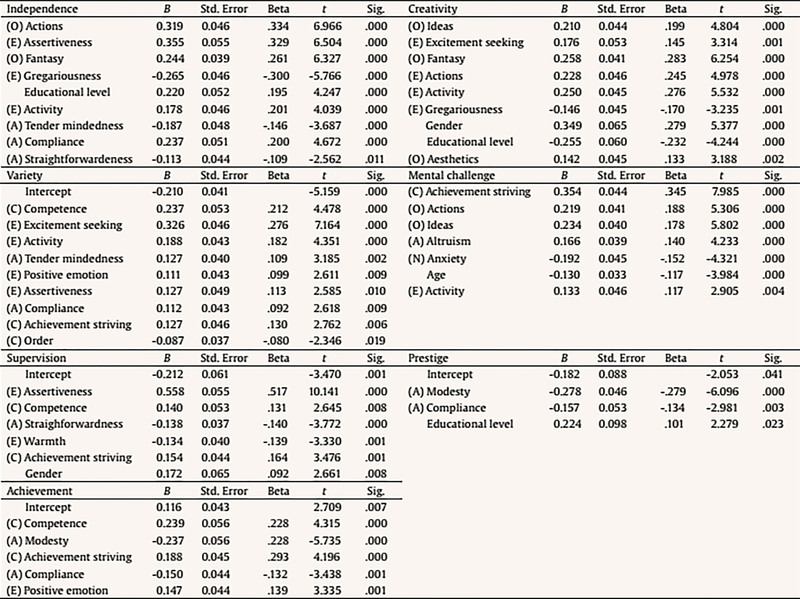 The results elucidate the association between personality facets and work values and the role of age in their associations. Considering this in personnel selection might contribute to sustainable employability of both the young as well as the older worker. Therewith, the study contributes to the debate of ageing in recruitment and selection. Achievement: work in which ambition and individual performance are valued and rewarded.